Few classes bring students more stress than math courses. While difficulty with math may be a matter of talent, many factors can affect a student's performance in a math course. Teacher, parents and students should understand how a poor grade may reflect something beyond a lackluster effort. In terms of of cognition, working memory has been identified as a skill needed to perform well in math. Working memory affects the ability to mentally manipulate several numbers at a time and to manage the number of steps required to solve a problem. Researchers at the University of Nevada Las Vegas found that simple solutions to subtraction problems were committed to memory, while more complex problems were solved through working memory and the recall of strategies. Additionally, problems with multiple steps rely on a longer processing sequence drawn from the working memory. Outside of brain development and training, the environment in which math is learned also affects the performance of students. While some argue that there are differences between girls and boys in the ability each have to learn math, the difference is largely a social construction, according to a study published in Child Development Research. In the United States, in particular, there is a difference between the attitudes boys and girls take towards the subject of math. The difference in attitude was found to come from the overall school environment, changes in gender identity during the middle school years for individual students, and the attitudes of both parents and teachers toward the subject. Math anxiety is defined as the paralysis and panic that some people face when encountering math problems. 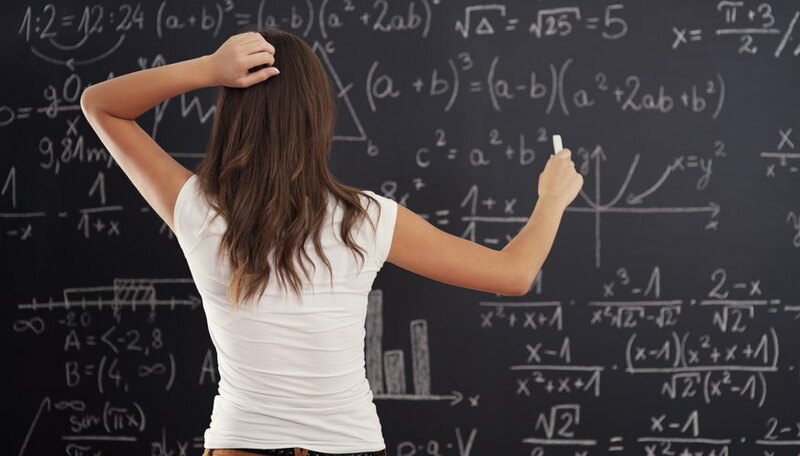 Students with math anxiety exhibit both physical and psychological symptoms, including nausea, increased blood pressure, memory loss, and loss of self-confidence when faced with a math problem. Researchers at the University of Nevada Las Vegas found that math anxiety created a disruption in the working memory of students. Students with math anxiety exhibited a drain in working memory capacity, which limited the ability to perform multiple-step math problems. 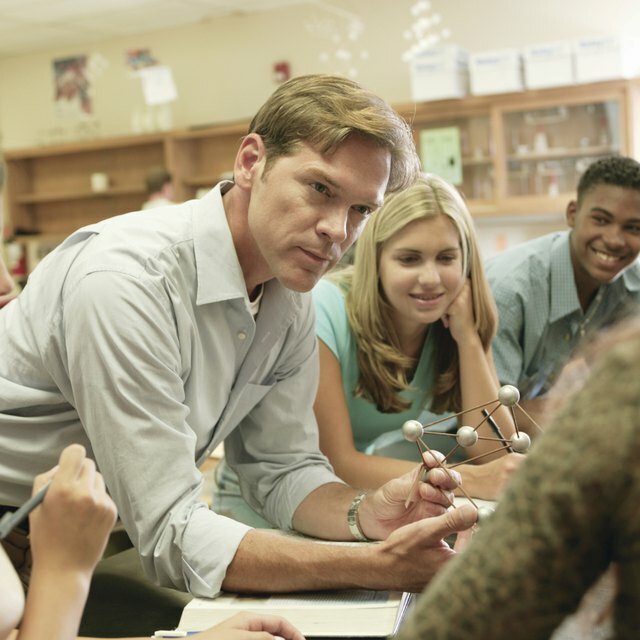 Individual student motivation also affects performance in a mathematics course. Part of the social influence on mathematics performance, motivation of individual students can be developed through support, expectations, and feedback that students receive, according to math faculty of Anoka-Ramsey Community College. The feedback that students receive affects their own cognitive appraisals, which can increase or decrease motivation. Additionally, students who exhibit an overall low motivation toward education, including skipping classes or attending class unprepared, will also have low motivation toward math classes. Sosnowski, Jana. "Factors Affecting Performance in Mathematics." Sciencing, https://sciencing.com/factors-affecting-performance-mathematics-8461363.html. 24 April 2017.